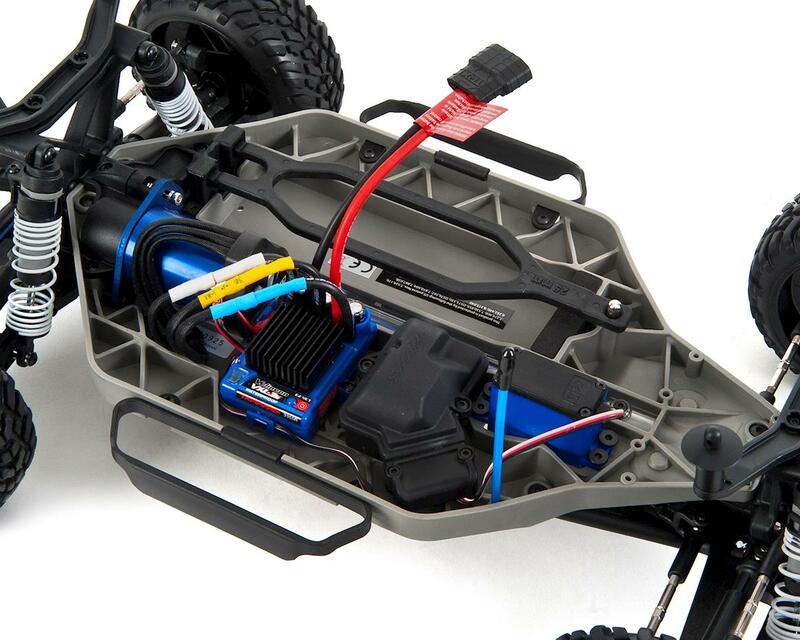 My radio wouldnt bind, seems like this is a huge problem with Traxxas radios. I'm gonna tinker with it a bit to see if I can get it working before I wait forever for a replacement. I'm using a different tx/rx for the moment. 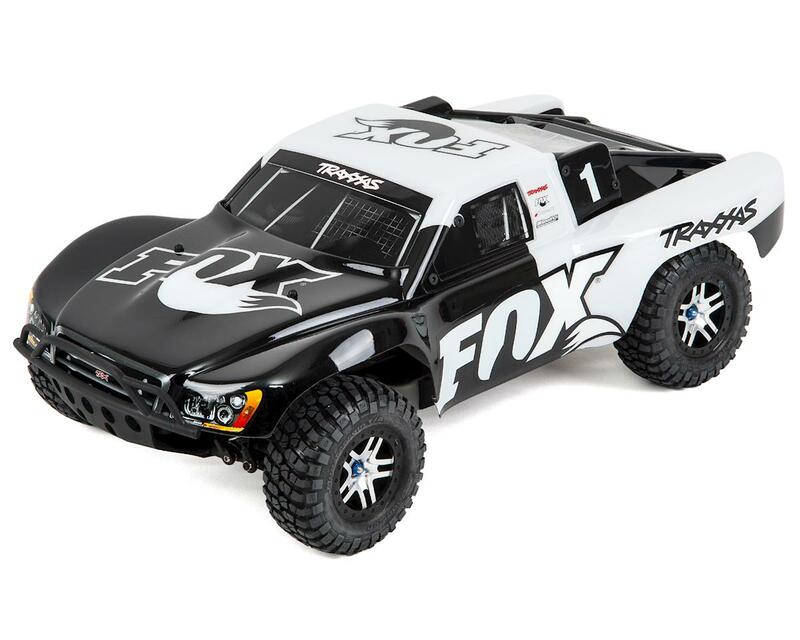 The truck is solid, quick and a blast to bash around. It handles the skate park near me with ease and screams in the dirt. 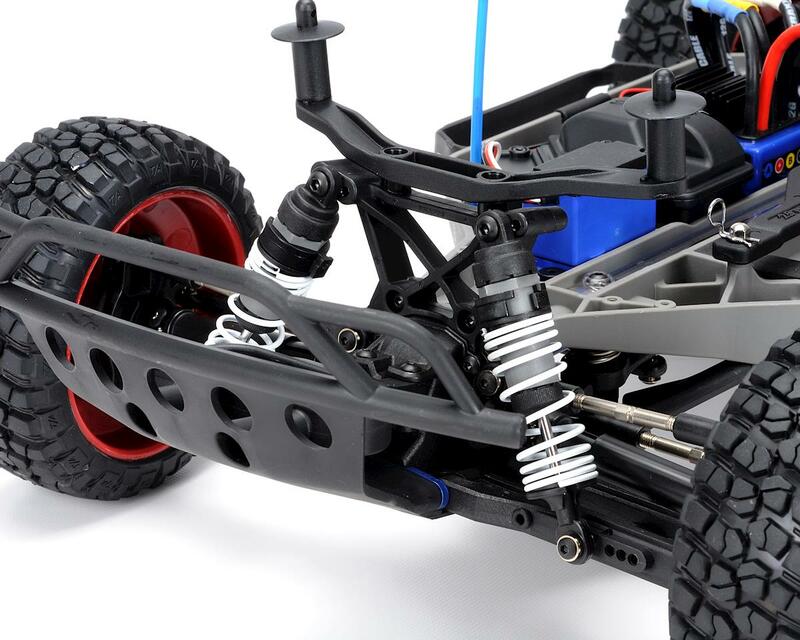 Get the aluminum shock caps immediately, the plastic ones leak and crack. 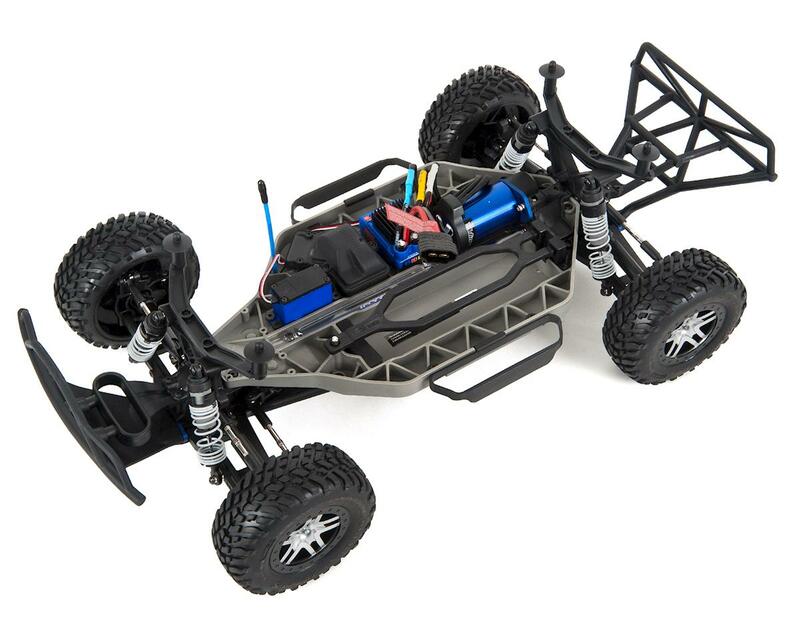 The high CG chassis this comes with is best if you're bashing around in dirt or grass but tends by nature to cause rollover if you're on pavement. 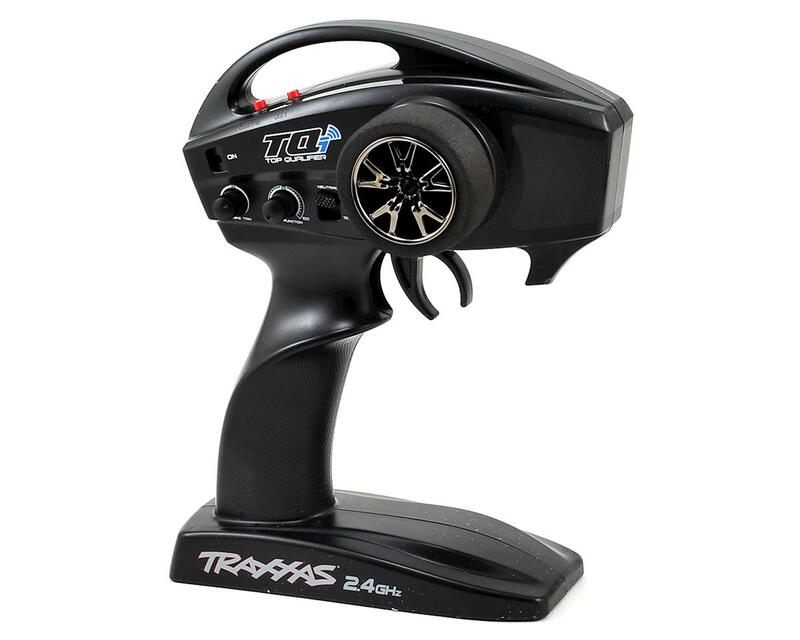 Upgrade knuckles and drive arms if you're going to put more power in it, and regardless get a fan for the motor and esc to prevent thermal shutdown if you drive like a drunken idiot (like me). Radio problems aside this is a seriously fun wheeler for the price. Throw out the radio gear it is never going to work. 2009 wants its sweatshop mistake back. 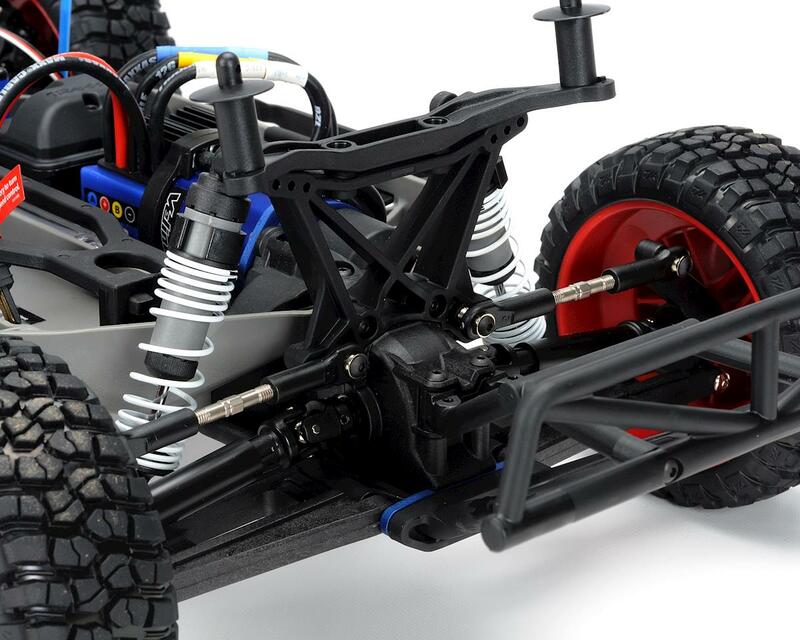 The traxxas app also putrid rot a solid display of mopishness. Don't waste your time just discard radio gear. If it does work don't worry it won't work twice. Two kits in a row. 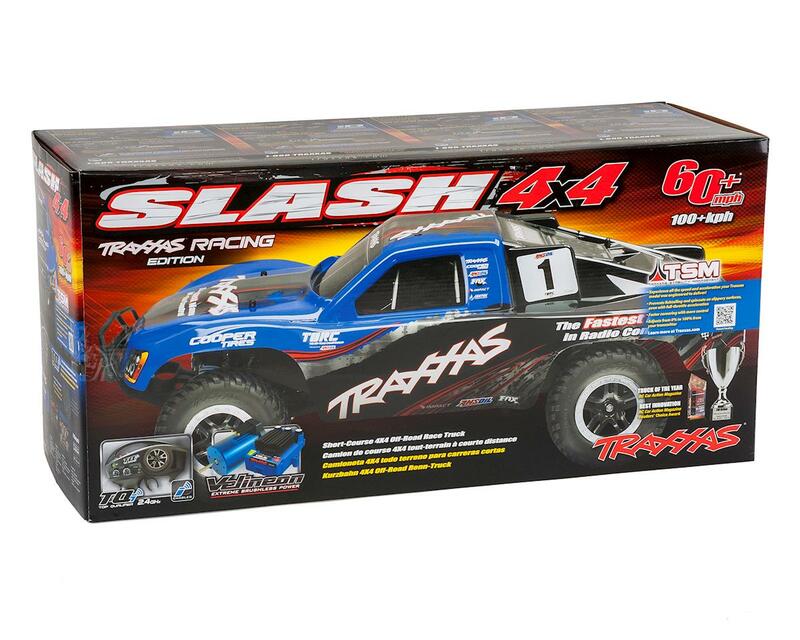 Traxxas is bad and junky like hpi rs4 sport 3 put them out of business yet they still sell it I didn't want to steer that's for rich kids. 2009 forever don't waste your patience or time and money. Horrid lack of quality. Shame on them. Warranty is not worth dealing with. 0 of 14 customers found this review helpful.